The crunchiness of the green, leafy vegetables, the juiciness of the tomatoes, and oiliness of the dressing make an overall tasty salad. But you may have probably been bored with just lettuce and tomatoes. If you like to prepare something new and uncommon for your next dinner or maybe a formal dinner with loved ones and friends, here are 6 recipes for you. 1. In a large bowl, toss the lettuce, red bell pepper, green peas, celery, and sweet pickles. 2. In another bowl, combine mayonnaise, salt and pepper. Whisk well. 3. Pour the mayonnaise mixture to the vegetables and mix. 4. Add cheese and mix. Sprinkle more cheese if necessary. 1. Put water in a pot and bring to a boil. 2. Pour corn and let it simmer for 7 to 10 minutes. Drain and cut the kernels off. 3. 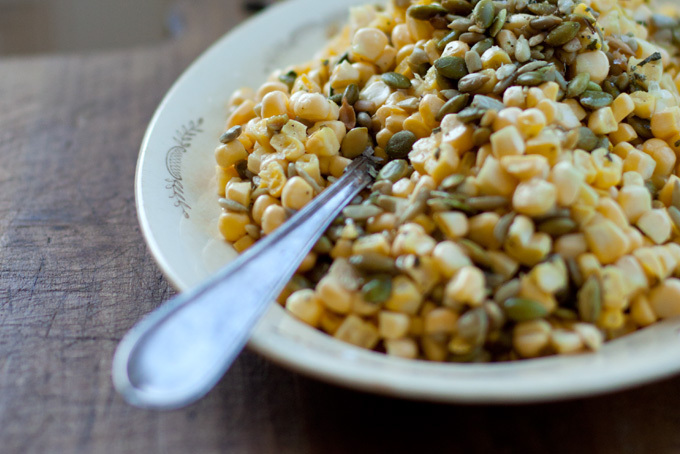 In a bowl, mix corn, tomatoes, onion, basil, vinegar, oil, salt, and pepper together. 4. Chill for 20 minutes before serving. 1. Fry bacon with a little oil in a skillet under medium heat. Remove from the pan, slice into bits and set aside. 2. Chop broccoli and onion. Toss in a large bowl. 3. Add bacon, raisins, and almonds. Stir to combine. 4. In a smaller bowl, mix mayonnaise, sugar and vinegar. Pour into the vegetable mixture. 5. Chill for 15 to 20 minutes, and serve. 1. Mix balsamic vinaigrette with cilantro, seasoned pepper, cayenne pepper, and cumin in a bowl. Set aside. 2. 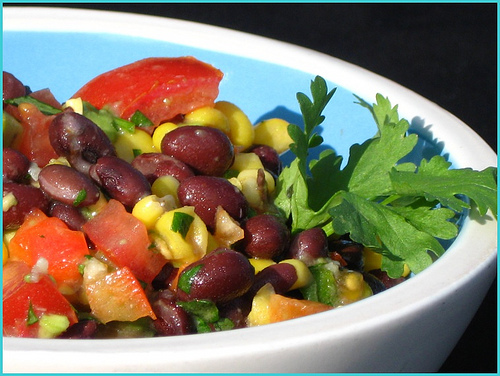 In a larger bowl, combine corn, red bell pepper, beans, green onions, and onion. 3. Add dressing to the vegetables. Stir to combine. 4. Chill for an hour or overnight. Serve afterwards. 1. 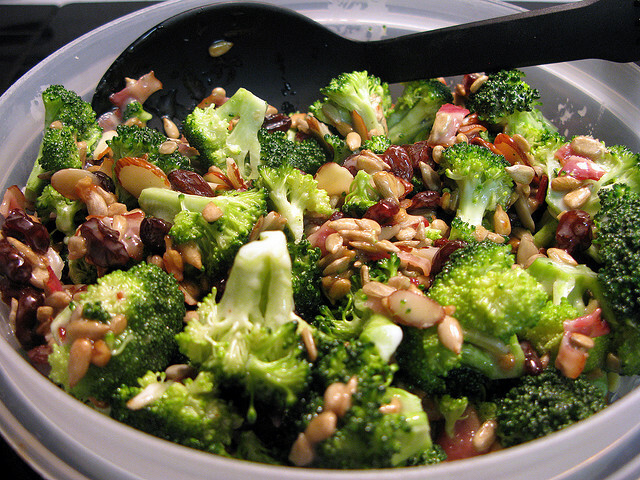 Mix baby greens, red onion, walnuts, blue cheese, and 2 teaspoons lemon zest in a medium bowl. 2. Add slices of apples and avocados. Stir to combine. 3. Combine mandarin orange juice, lemon juice, the remaining lemon zest, garlic, olive oil, and salt. Pour over the salad. Mix and chill before serving. 1. 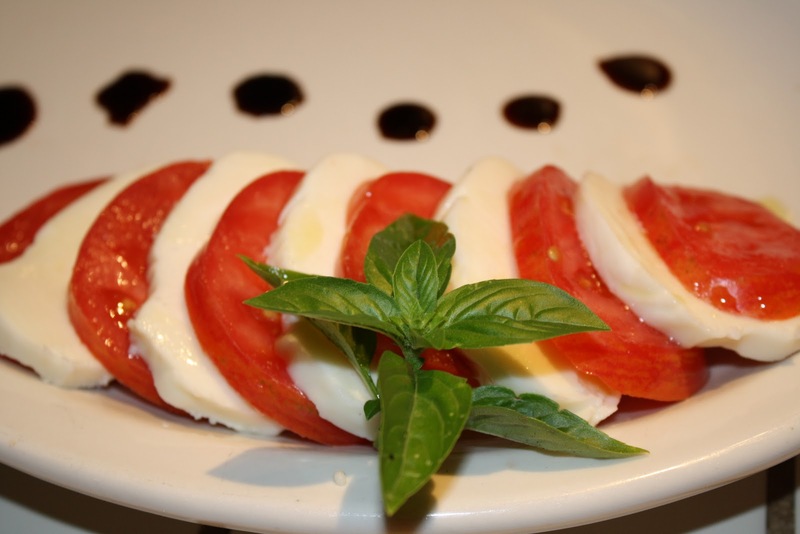 On a squared plate or long platter, place slices of tomatoes and mozzarella cheese, alternating them. 3. Pour olive oil all over. 4. Sprinkle with sea salt and pepper. 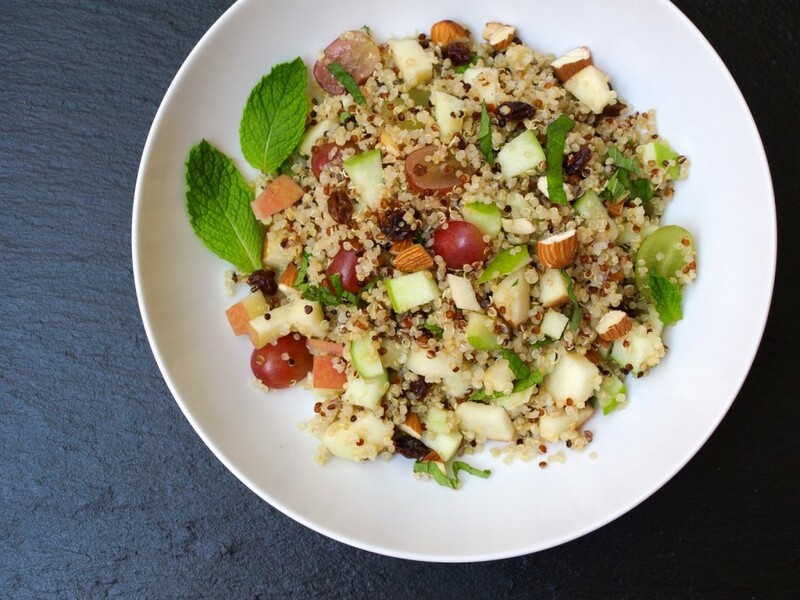 It takes you 10 to 20 minutes to prepare these healthy and delicious vegetable salads. That is not even a demanding process, especially if you are in a hurry. 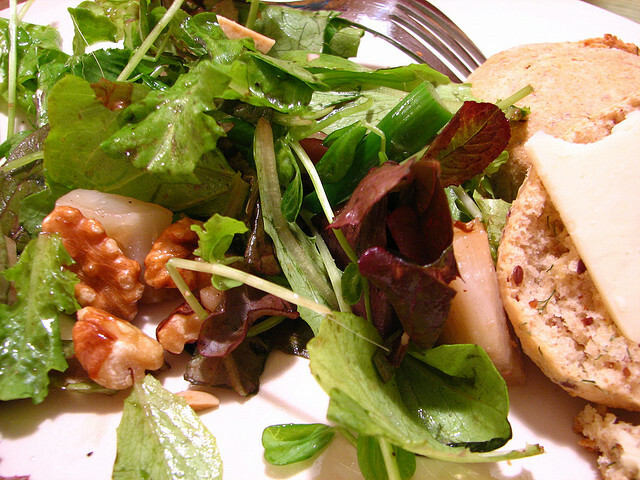 You can easily prepare salad dish for you and your family within a quick period of time.